This is a company who I could quickly spend a lot of money with. 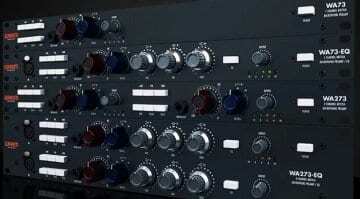 We reported on their last release of the SA4000, a replica of the famous SSL stereo bus compressor. 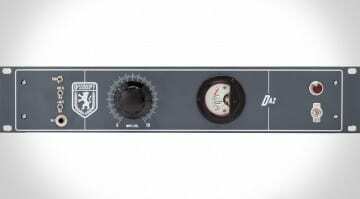 They also produce a copy of the famous LA-2A tube compressor which they conveniently called the S2-2A. 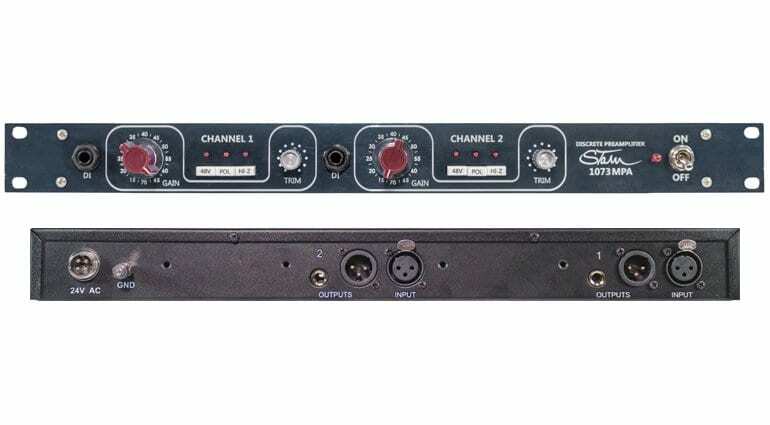 Adding to that list, they are now building their copy of a Neve 1073 Dual Mic Pre. Talk about which items of hardware to play tribute to! 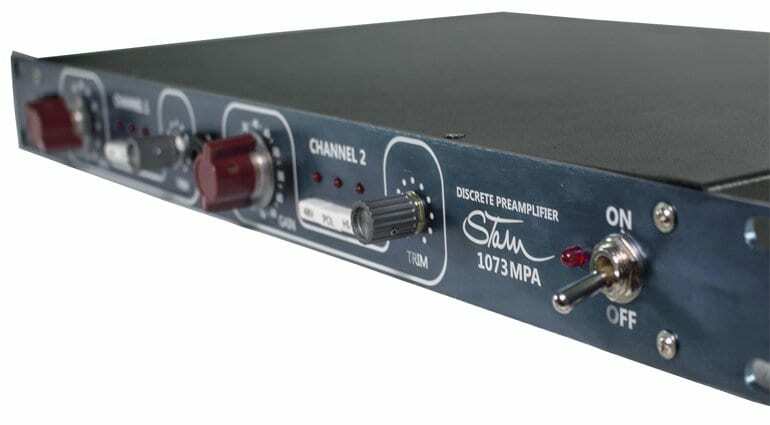 I’m a huge 1073 fan, and sincerely hope that these units are as good as they promise. All the right ingredients are there, but the proof of the pudding is in the eating. Stam Audio are a company who have some experience building high-end analogue audio hardware to spec, therefore I assume this will be some special equipment. 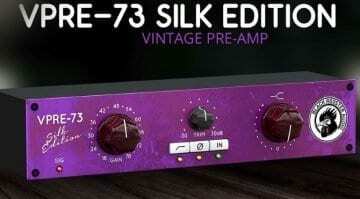 Although they haven’t given too much information away for obvious reasons, they posted on the Gearslutz forum that they’ve gone to “great lengths to faithfully match the sonic characteristics and behaviour of the original using nothing but the best components available, leaving no detail unnoticed”. We need more manufacturers like this, who can build the high-end equipment which we all dream about, but at affordable prices. The industry has changed and many more professionals and musicians are recording themselves at home. This means budgets have changed, but the quality of our work shouldn’t have to. 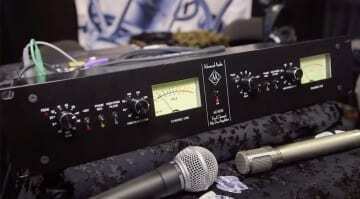 Stam Audio are a key player in keeping the dream alive and I hope they decide to do another run of these units soon. For more information check out their webpage, and their post on Gearslutz. They are, however, going to only build 100 units, so if you want one get in quick. Units won’t ship until September, but pre-orders can be placed now. Priced at 990 USD, or only 790 USD if pre-ordered, this is very tempting. A 200 USD pre-order is required. Email stamaudio@gmail.com for more info.